Mount Kilimanjaro is dormant volcano reaching 5895m/19,340 feet above the Tanzanian plains. Uhuru Peak is the highest point of the volcano rim and is the destination of many adventure seekers as well as those looking to conquer the world’s 7 continental summits. There are three peaks that make up Mount Kilimanjaro, Shira, Kibo and Mawenzi. Shira and Mawenzi both have suffered considerable erosion and only jagged peaks remain. Kibo, the central, and highest peak has survived as an almost perfect cone. 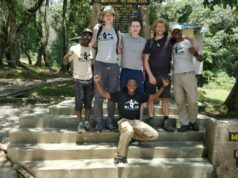 The Chagga Tribe has lived at the base of Kilimanjaro for hundreds of years and referred to the mountain as “Kilima Njaro”, which means “shining mountain” in Swahili. 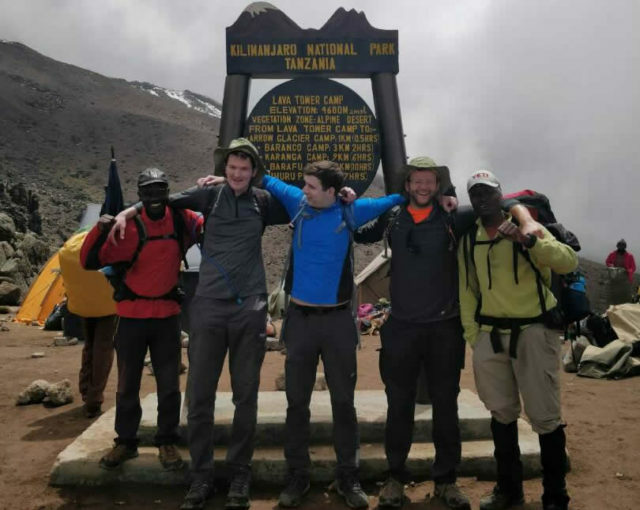 It is believed that members of the Chagga Tribe were likely the first to reach the summit of the massive mountain supported by the fact tribal remnants have been found near the summit of the mountain. It was not until 1848 that European’s took an interest in the snow capped mountain. A missionary from Germany while crossing the plains of Tsavo saw Mount Kilimanjaro and brought word of the great mountain back to Europe. Throughout the following years there were several attempts to summit the mountain but the altitude and weather kept climbers from reaching their goal. It was not until 1889 that a man named Hans Meyer finally stood on the highest point of the crater rim. Mount Kilimanjaro, the highest mountain in Africa, now attracts thousands of hikers each year. It has also become the center of concerns over the world’s climate change. 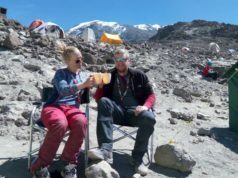 The glacier’s of Kilimanjaro are diminishing, but there is great debate on whether it is due to global warming or the natural climate fluctuations. Some believe the glaciers will be completely gone by the year 2050. 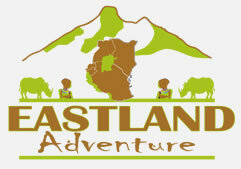 Join Eastland Adventures and experience the glaciers of Kilimanjaro, its beauty, history, culture and adventures. When you leave you will forever hold it in your heart and possess a passion to protect this mountain and other natural resources on our precious and fragile earth. It is our privilege to experience and explore this magical mountain and our responsibility to protect it and preserve it. One of the most interesting things about climbing Mt Kilimanjaro is the unique ecosystems. When you approach the park there is a lot of land under cultivation. In the lower elevations there is a belt of forests and as you climb up the mountain, you will notice the vegetation becoming more and more sparse. This area, once resplendent with shrubbery and dense forests, is now farmland, pastures, plantations, grasslands. The cultivation area has heavy rainfall and has fertile volcanic soil. You will notice the cultivation area as you approach your gate. 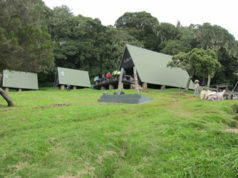 Most climbers pass the forest area on the first day and part of the second day. It has very lush, dense vegetation with heavy rainfall. There are no settlements pass this point. The forest is generally from 1,800 to 2,900 meters. This is an open area with peaty soil, covered with heather, bracken and moss. The climate is very cool and clear and this where you really start to feel the altitude. Frost is regular and the sun can be very intense. You will normally be in this region on day 2 and day 3 its located between 3000 to 3900meters. The alpine desert in mountain Kilimanjaro is the area between 4000 to 5000meters and is usually toward the end of your trip. It has very intense radiation, high evaporation and big fluctuations in the temperature. At nights it can be below 32 degrees Fahrenheit and in the day it can reach above 90 degrees Fahrenheit. There is little to no water and virtually no plant life. You may reach the alpine desert on day 4 or after. You will normally summit on your penultimate day. At the summit you will find cold arctic conditions with half the amount of oxygen you are used to. There can be hot, intense sun during the day and extreme cold, freezing temperatures at night. There is little protection from the sun and no surface water normaly is above 5000meters.